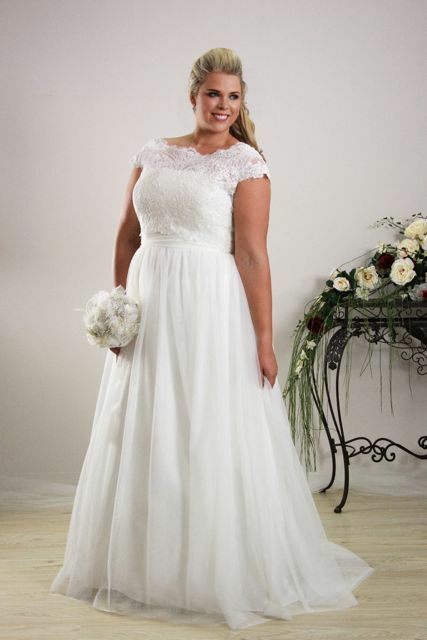 Finding a fabulous plus size wedding dress seems to be more difficult than other normal sized dress shopping. 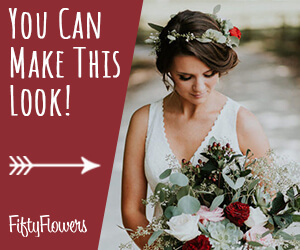 Everyone wants to be the drop-dead beautiful on her wedding day. 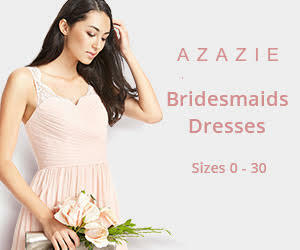 You definitely want the wedding dress to flatter your figure and to be comfortable as well. For plus size women, there are several styles that flatter your figure. 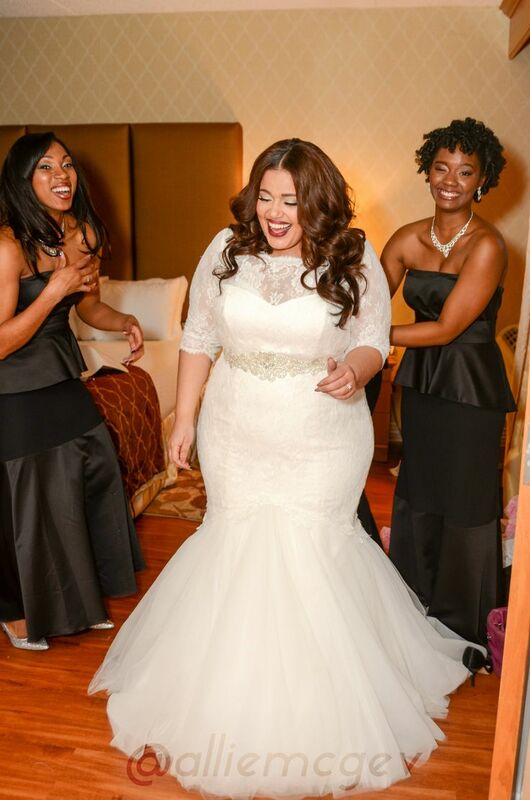 The key of finding a proper plus size wedding gown depends on your shape. Those which look fabulous may not be the best for you. You should find the part in a wedding dress which can enhance your body. Take your time and shop carefully to find the perfect one. 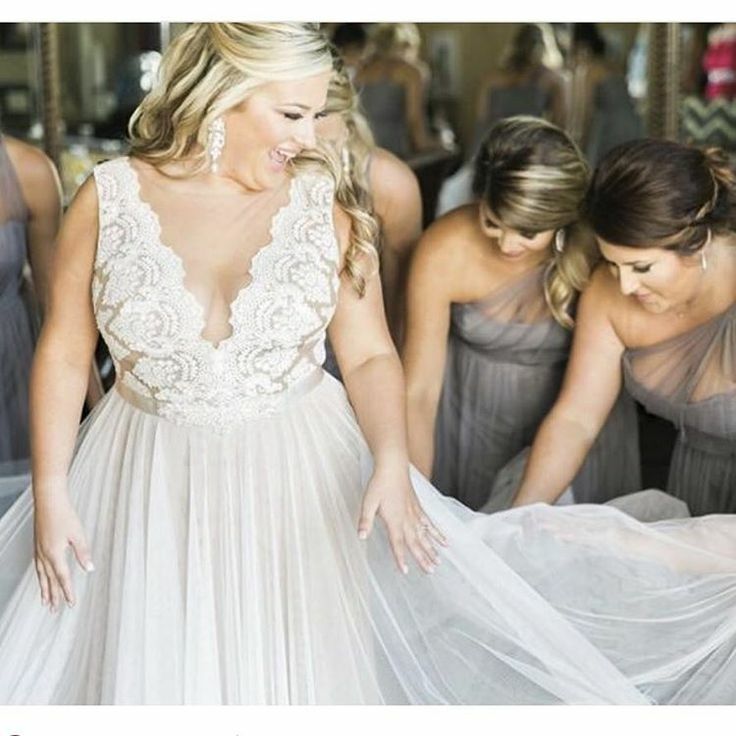 This is always a crucial part of your wedding dress and with the decoration of lace, your wedding dress can be even more attractive.Imagine yourself in this beautiful land, fantastic floor lands slowly please plus size wedding dress, how beautiful could that be. The delicated neck line and the long tail design make you a real princess when you’re in this gorgeous wedding dress. It helps diminishes the attention to the the bottom. High waistline always help you to hide the imperfections of your body. With lace appliques and charming organza tull V-neck, your wedding dress can be really adorable. 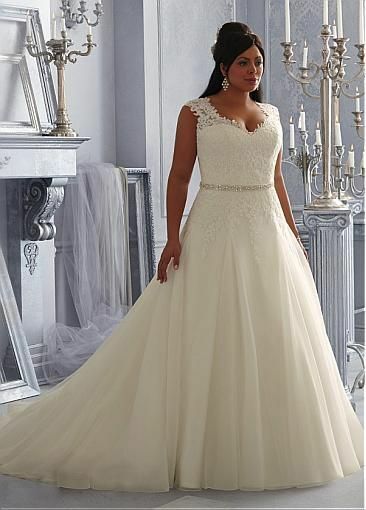 White Lace Appliques Plus Size Wedding Dress with Soft Net- Removable Shoulder Cover is really eye-catching with the dramatic bottom design. The princess cut wedding dresses, with skirts that draw attention by its movement and the classic heart neckline, make highlight the waist so that you look beautiful. 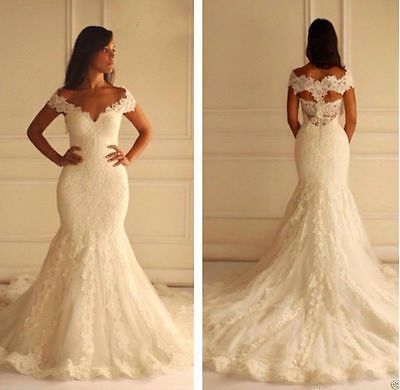 Seeing this lace detailed off shoulder wedding dress, you can not say no with its wonderful flattering appeal. With the soft tulle net and satin material, this charming bodices with two layered lace is very comfortable and affordable. This simple design are popular and suitable for most brides, in that they are of a classic design which can help to leave an impression of long legs. Mermaid design are always elegant and graceful, the lace on tulle is really comfortable. Together with the decor of crystal beads, the wedding dress is definitely irresistible. In fact, don’t be afraid to be yourself and you will shine in the wedding as a princess. Wedding dresses are never the main character. 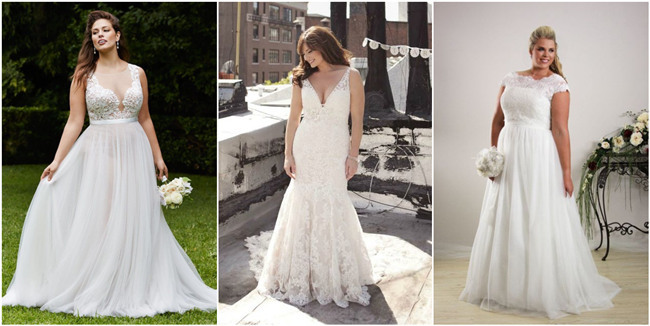 However beautiful the dress is, it is you that brings the wedding gown to life.